The Tejada, Almijara and Alhama ranges make up a rocky landscape standing above the sea. 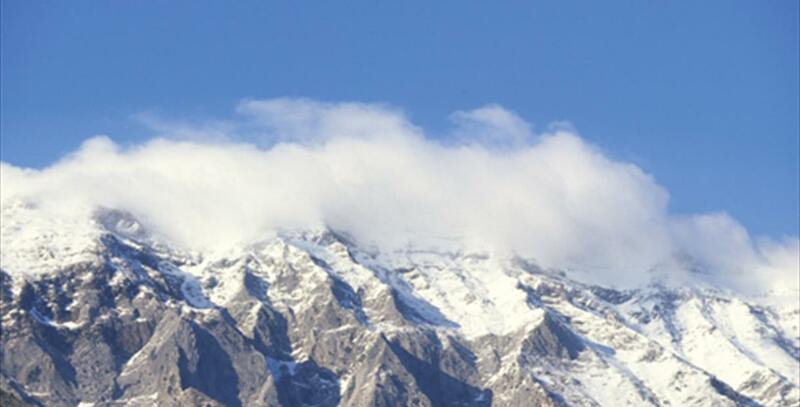 The skirts of this mountain range penetrate into the Mediterranean in the municipality of Nerja; the highest peak, La Maroma stands over 2,000 metres high. 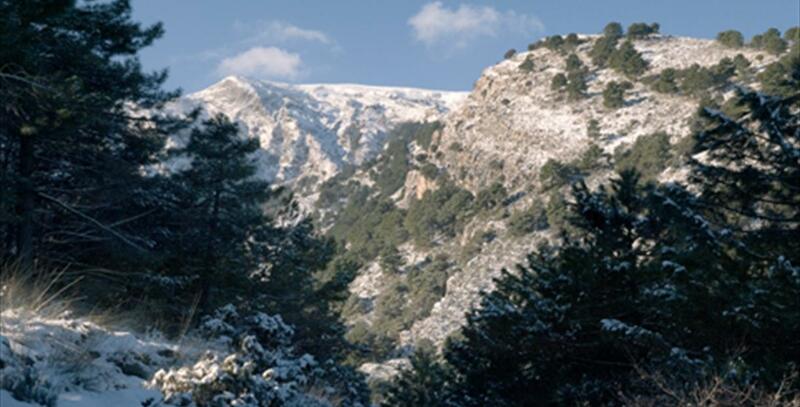 Granted natural park status in 1999, it covers an area of 40,662 hectares split between the provinces of Málaga and Granada. 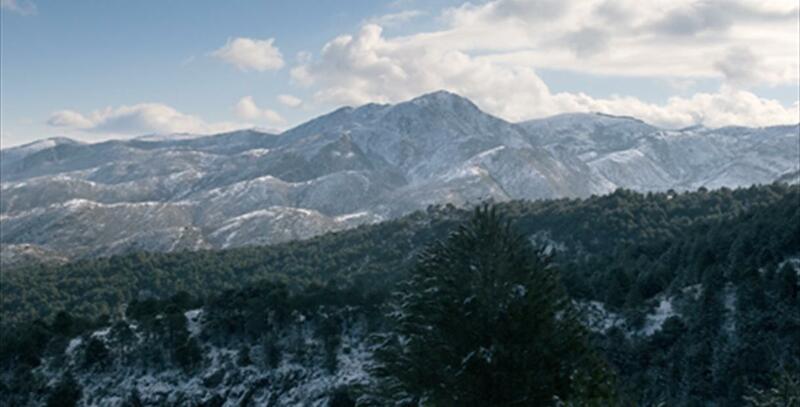 The park contains eight municipalities from the Málaga region of Axarquía: Alcaucín, Canillas de Aceituno, Canillas de Albaida, Cómpeta, Frigiliana, Nerja, Salares and Sedella. The paths carved out by the water over time have formed Karst poljes and caves in the interior of the Park. Particularly special examples are the Nerja caves or the canyons of the river Chíllar. This sierra is favourable for aficionados of rock climbing, hiking or potholing, with a number of caves such as the one at Fájara. 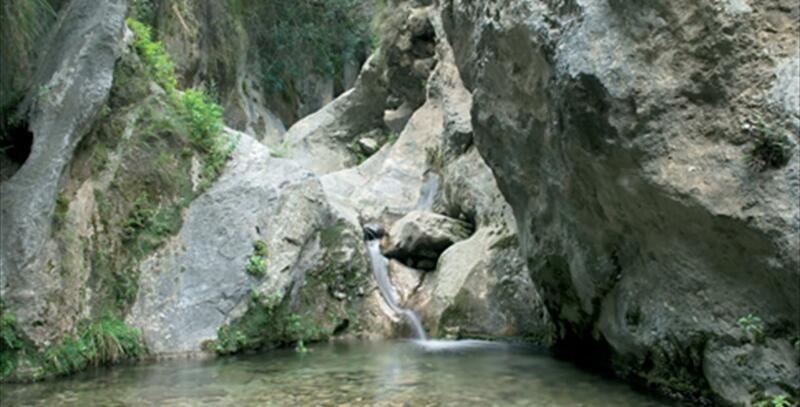 Its uneven terrain, broken up by water sources, makes it ideal for canyoning; suitable places include Las Chorreras. Other, more relaxed activities are also available, for example mycology walks and birdwatching.